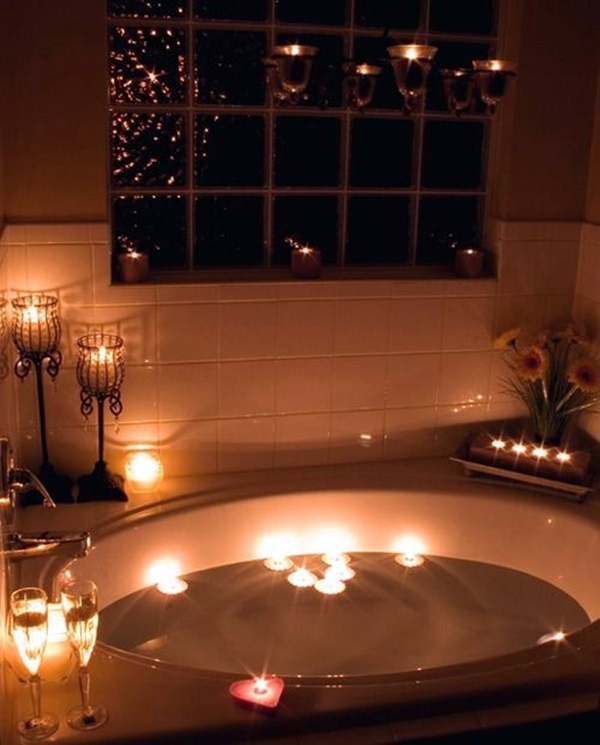 There is something about candles that shriek class, seduction and an atmosphere that is very romantic to say the least. 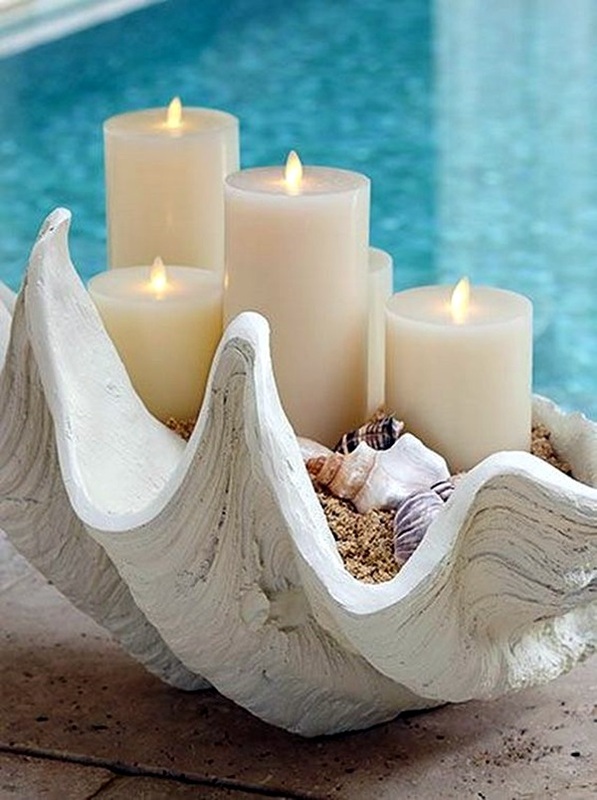 But maybe in this context, we should not be using the word shriek since candles are supposed to pack a punch that is very subtle but definitely effective. 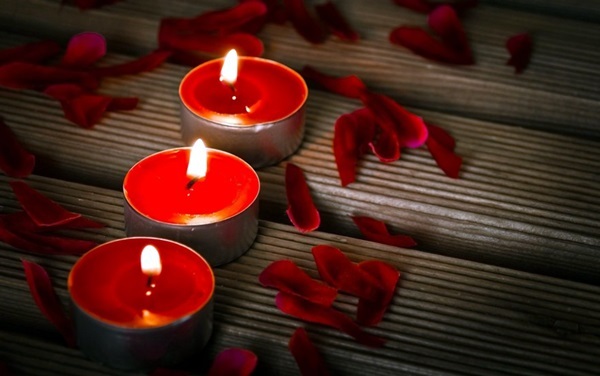 That is why if you recollect properly, most romantic scenes in movies use candles but you have to remember that in real life candles add another dimension, that of scent along with the subtle and soft light that is their specialty. 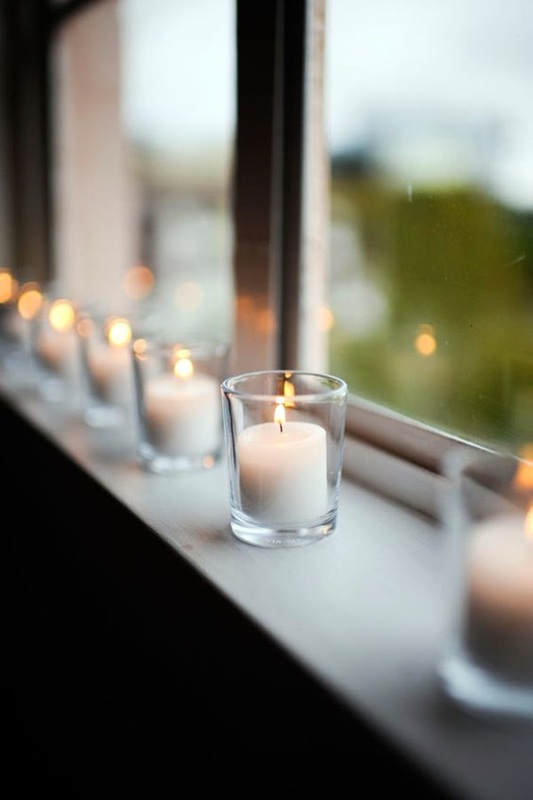 However, if you are going to use candles to create that special effect, you have to promise yourself that you will also keep in mind that you are actually dealing with fire and that you will handle it with care and never forget to take the precautions that are necessary. 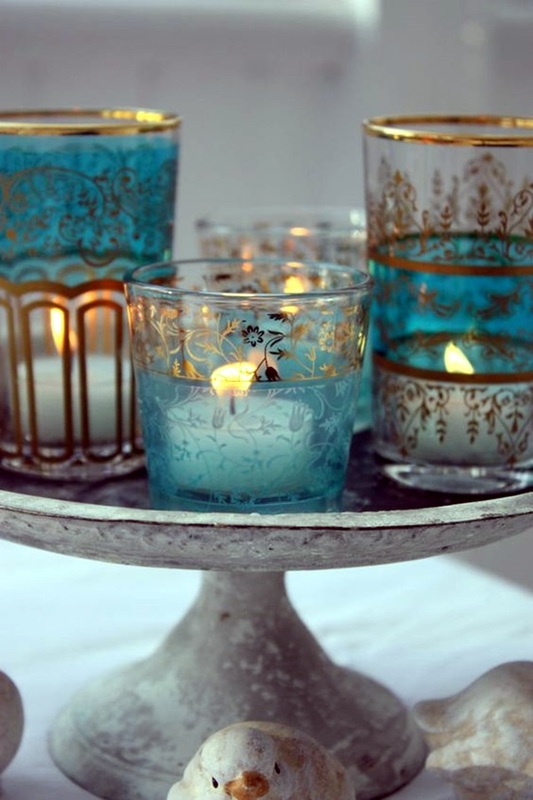 It is no wonder that the art of candle making and some information about it have become very sought after. 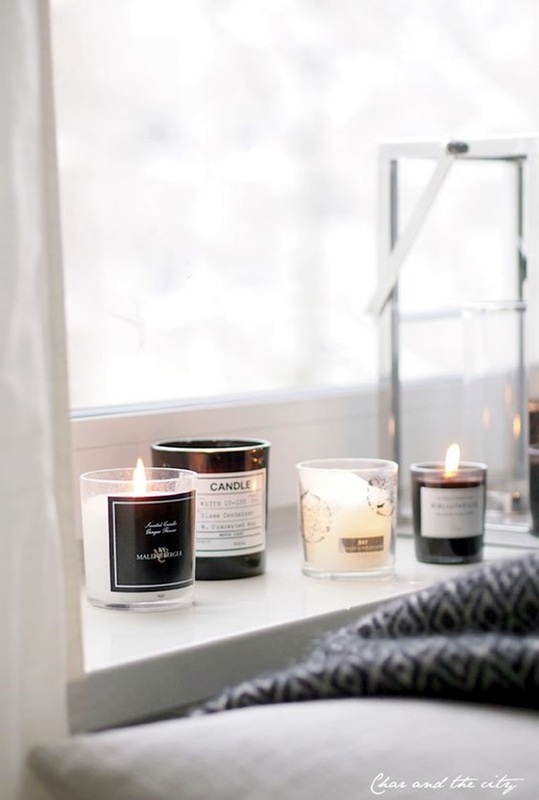 In fact, if any of you have made a foray into buying candles, then you have to know that they are pretty expensive and can have a huge range to offer. 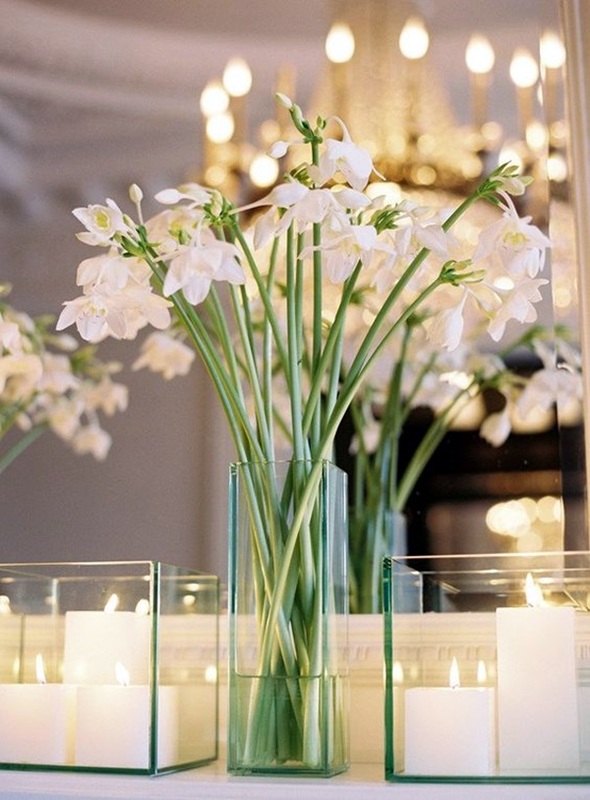 You also have do-it-yourself candle centerpieces made easy for you to ensure that any occasion that you are preparing for looks good with the subtle light of candles and if you have used scented candles, then the smell of them. 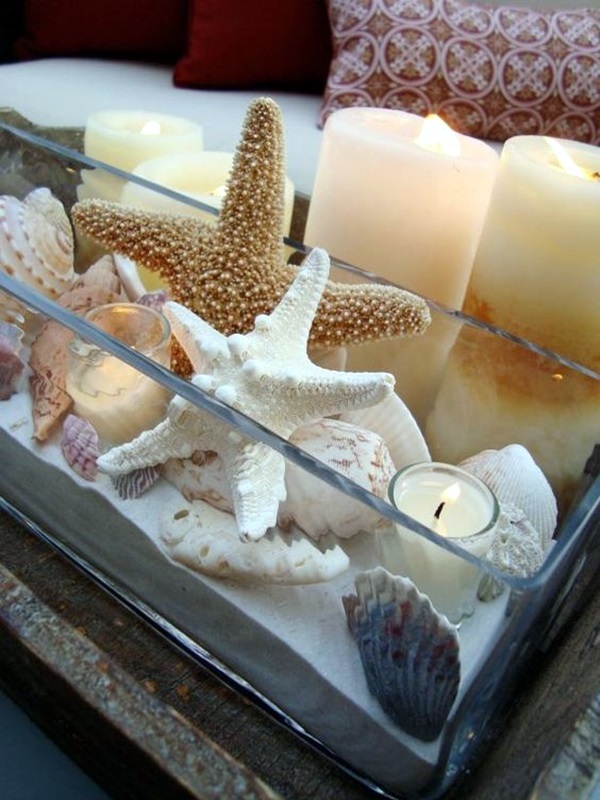 One cannot imagine wedding first night bed decoration ideas without adding a candle or two to this setup as the idea is to make the décor warm, inviting, romantic, and seductive. 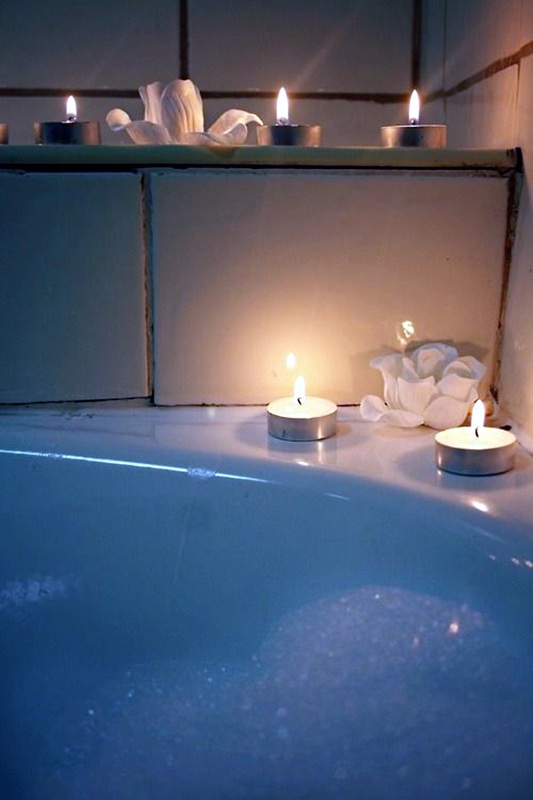 In this article, we are not going to be talking about candles being used in the bedroom but in the bathroom. 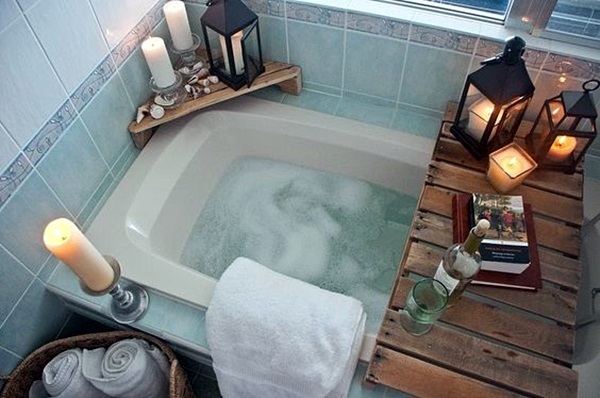 The bathroom, you ask? 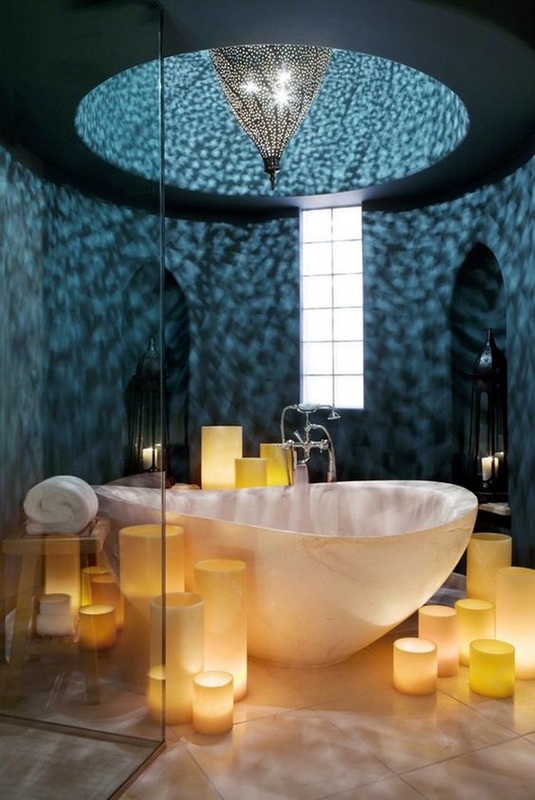 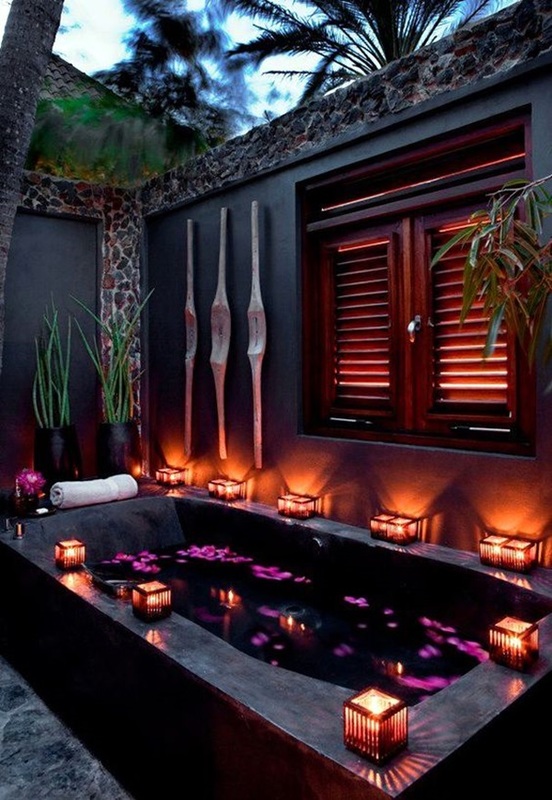 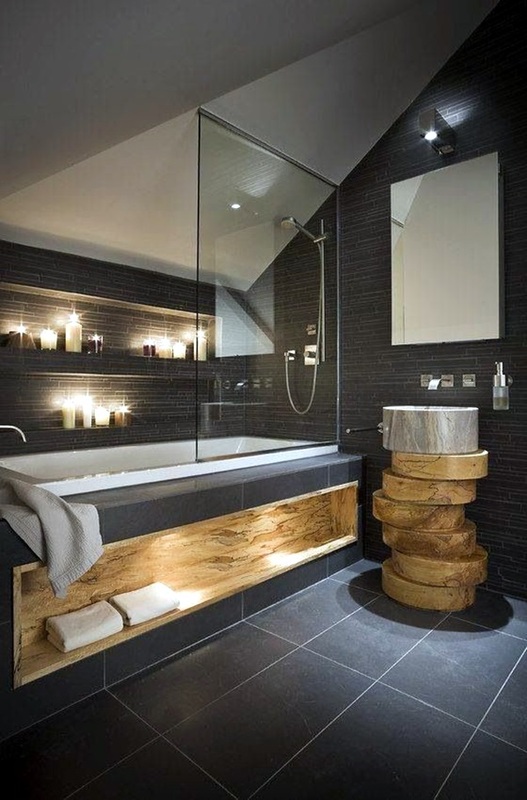 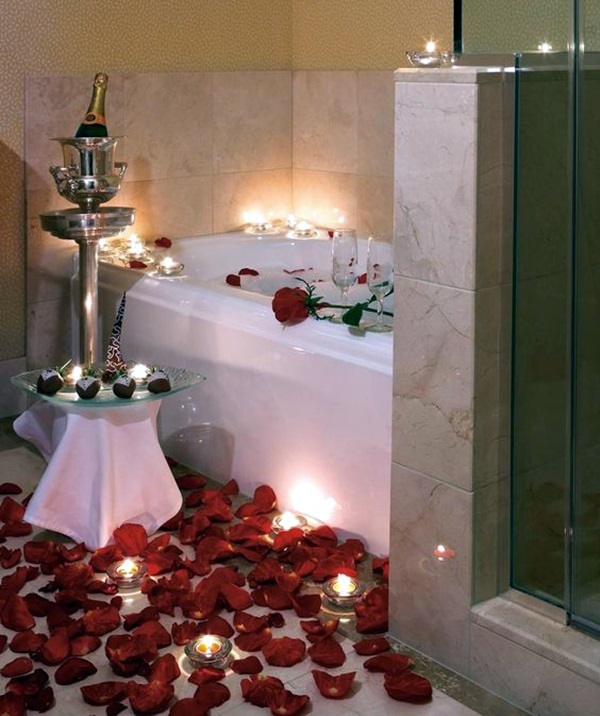 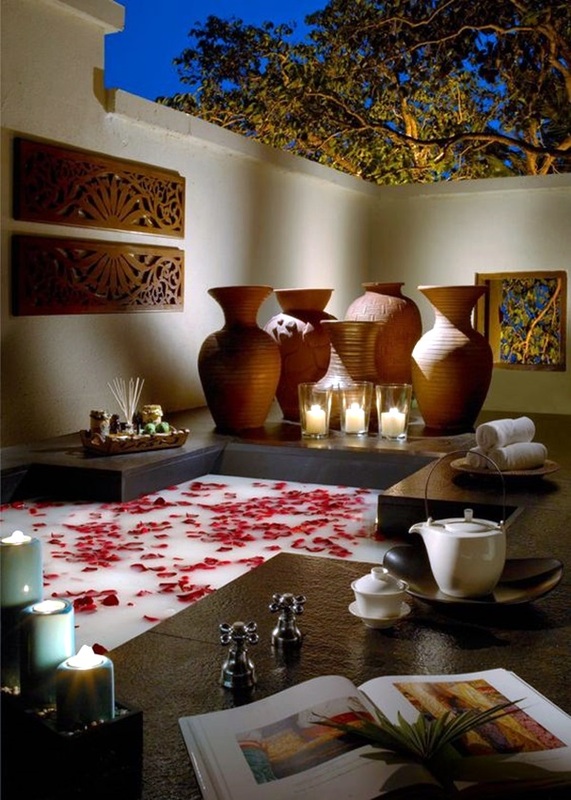 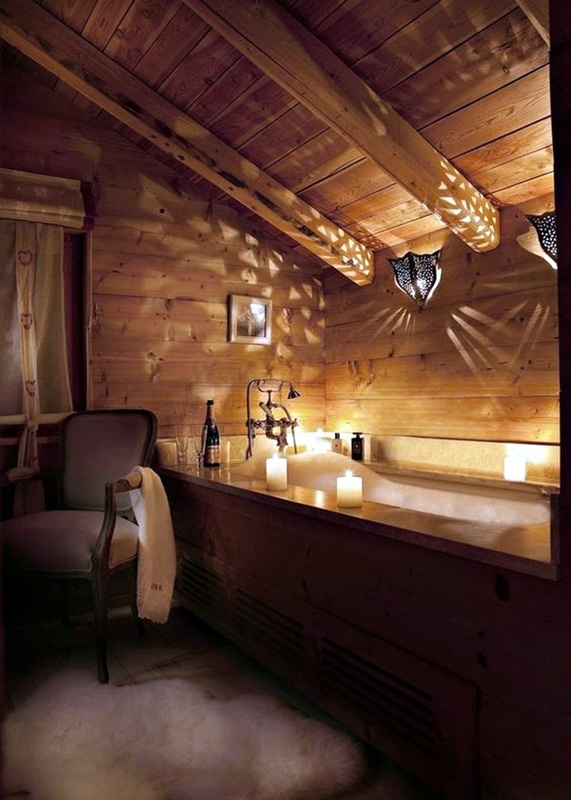 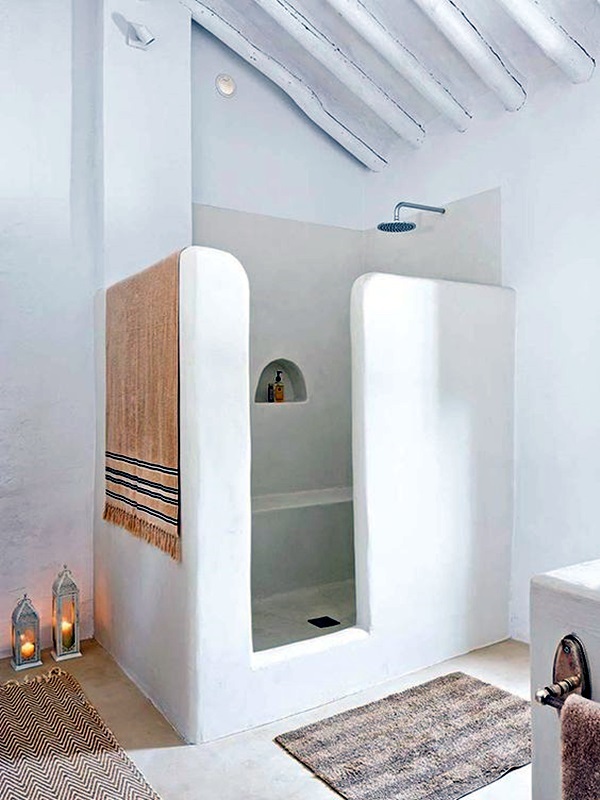 But you should know that the bathroom can be a great place to relax and thereby romance. 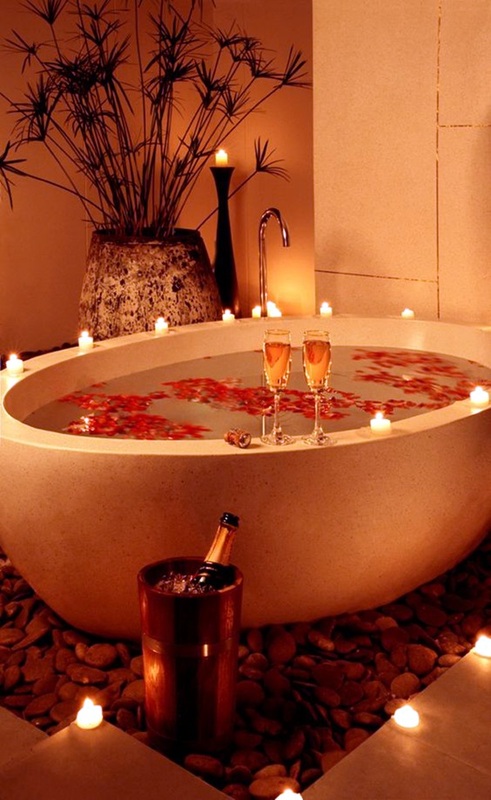 If you have a tub in the bathroom and plan to enjoy a bubble bath either alone or with your romantic partner, we are sure that you will be using bath salts or a fragrant bubble bath mix. 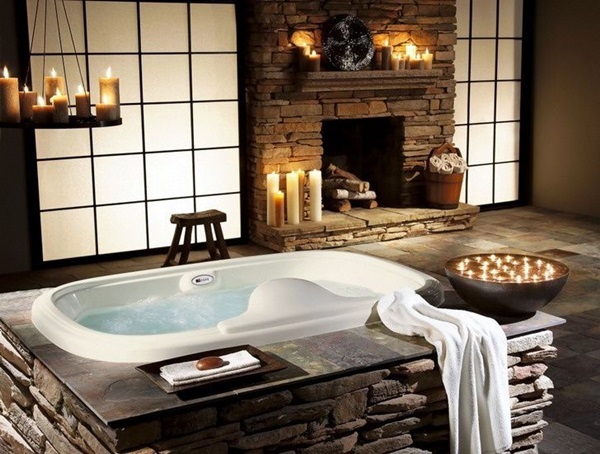 When you do, you will probably be going for a scent that you find relaxing. 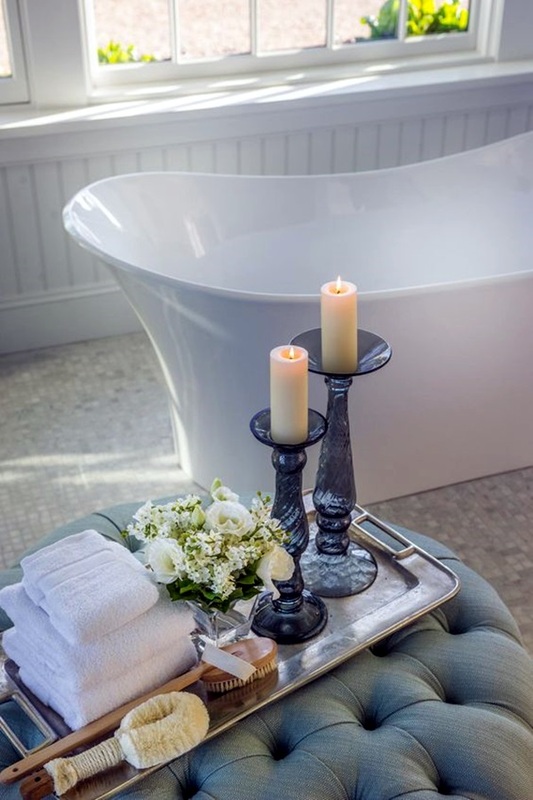 When you do, we suggest that you note what the scent is and pick out candles that have the same kind of fragrance or one that goes with the bath oils you have picked out so that you create a harmonious vibe all around. 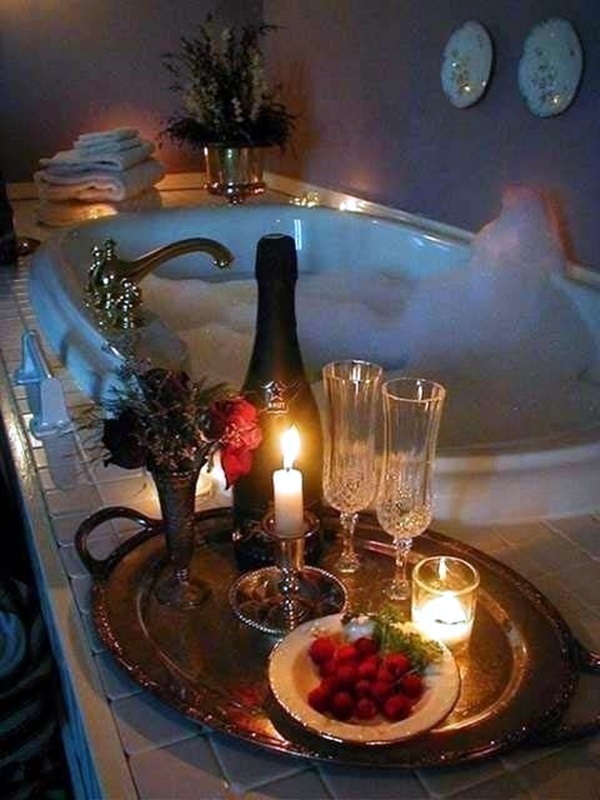 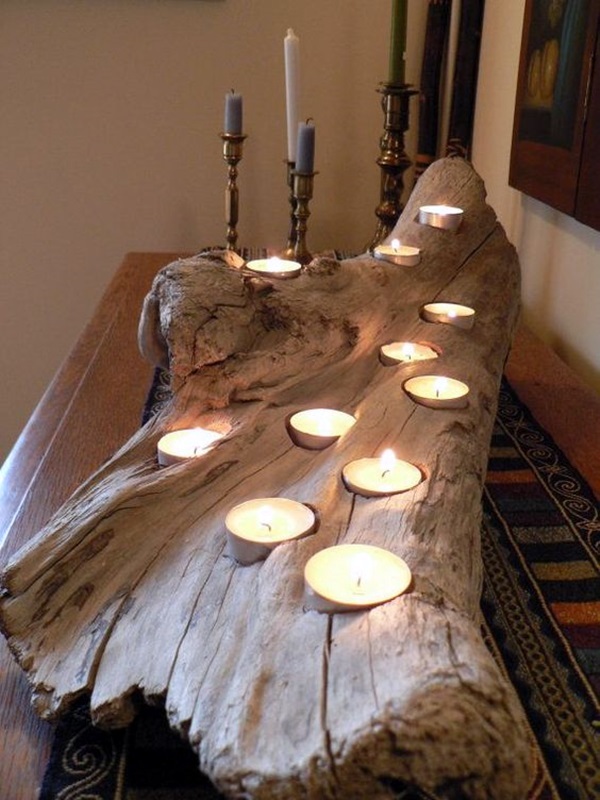 Another important factor to keep in mind is the placement of the candles. 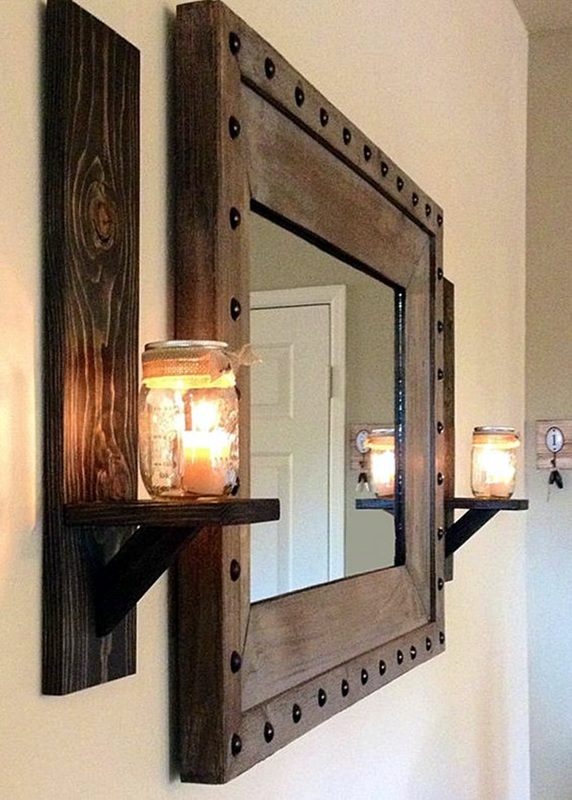 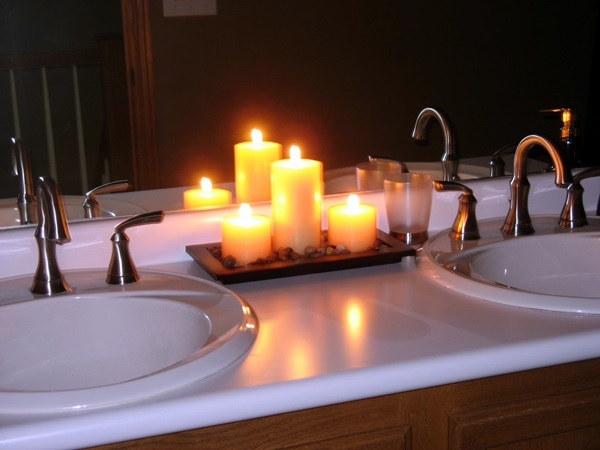 If you have a mirror in the bathroom, it would be a smart move to place the candles in front of the mirror because this way fewer candles can create more light. 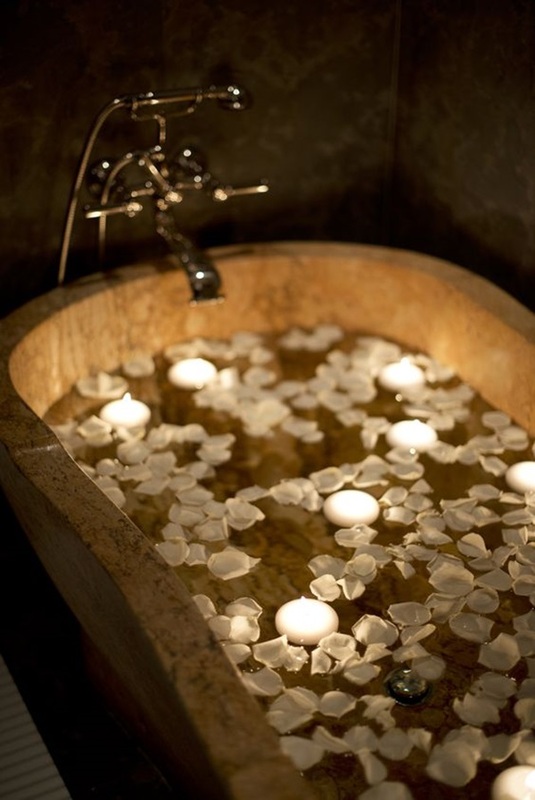 But you have to make sure that none of the water drops fall on the candles or the wax that melts does not get on to your skin or your clothes. 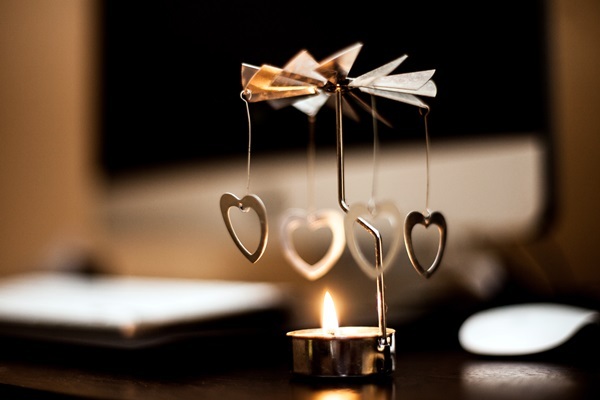 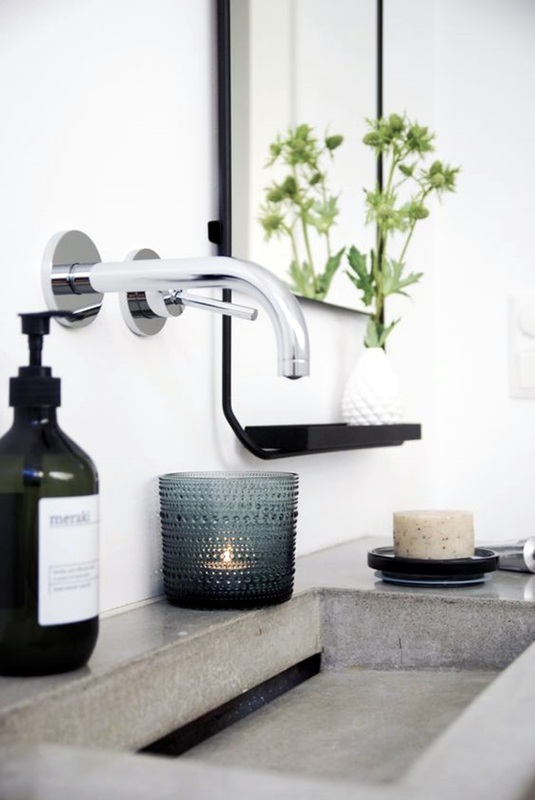 If there is no danger of kids touching or fiddling with the candles, which can be a dangerous scenario, you can actually invest in a few cute little candle stands that you can leave permanently in the bathroom. 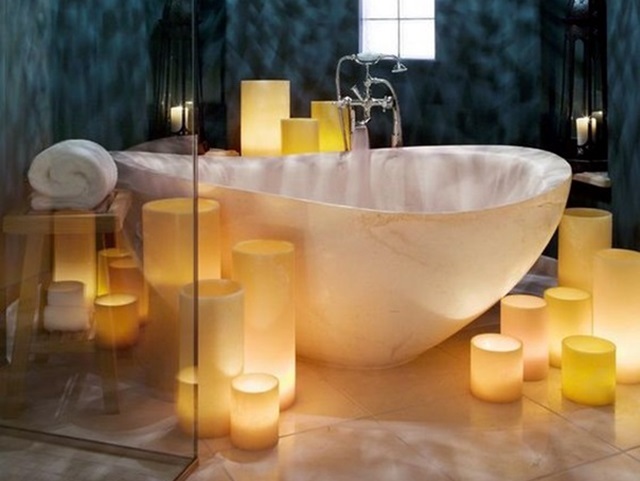 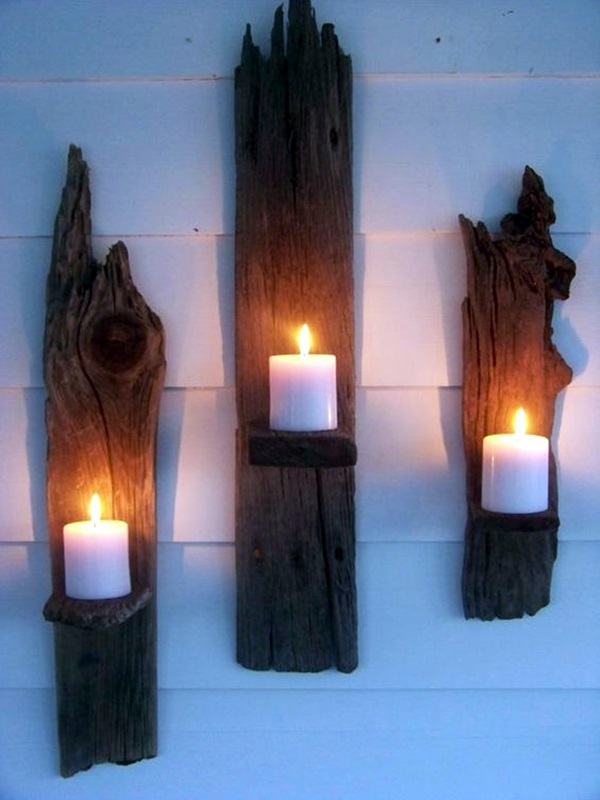 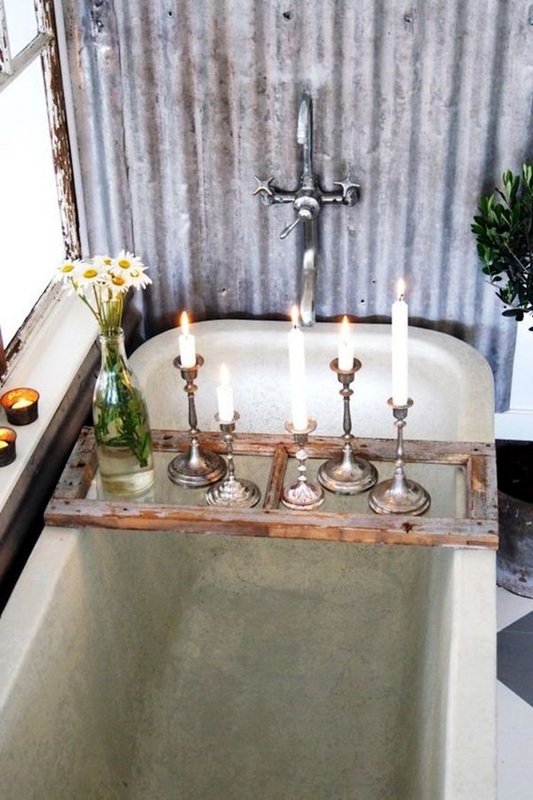 You can also leave a nice selection of candles in the bathroom along with a box of matches to light them as needed. 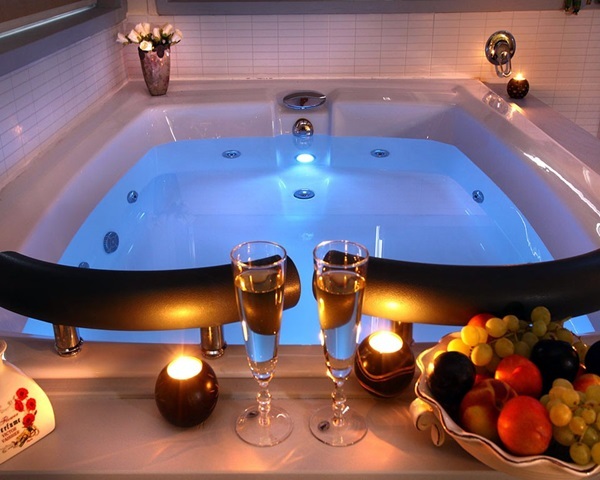 But as we said earlier, safety is very important and you will need to factor this in. 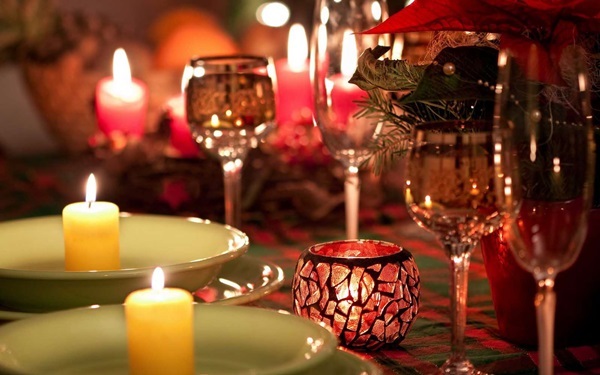 Here are some general guidelines that will help you in figuring out which scented candle will work for which occasion. 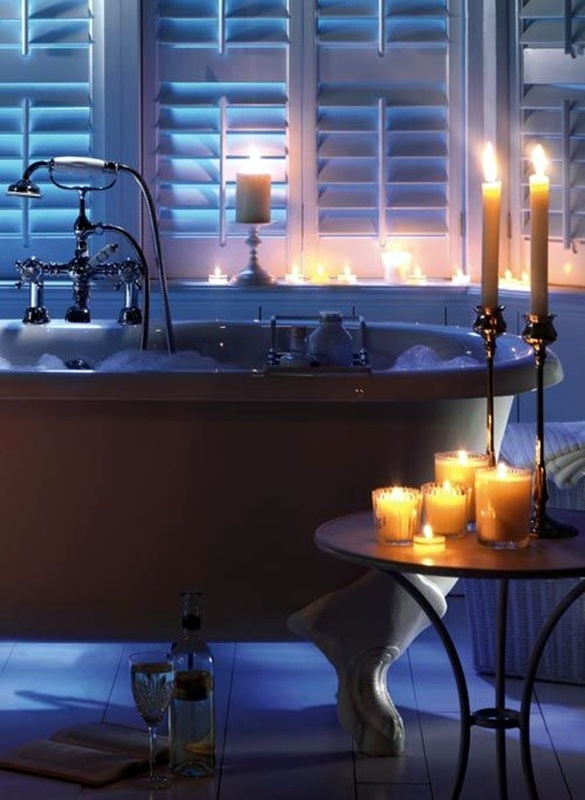 For those who are looking to feel relaxed and unwind, the use of lavender scented candles can be a good way to go. 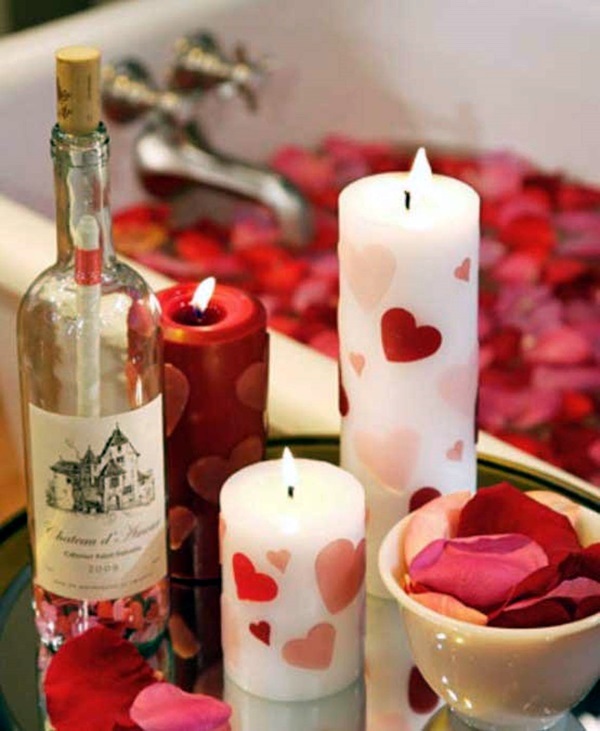 If you are looking something to set everyone in a romantic mood, then you could go with something like jasmine or sandalwood. 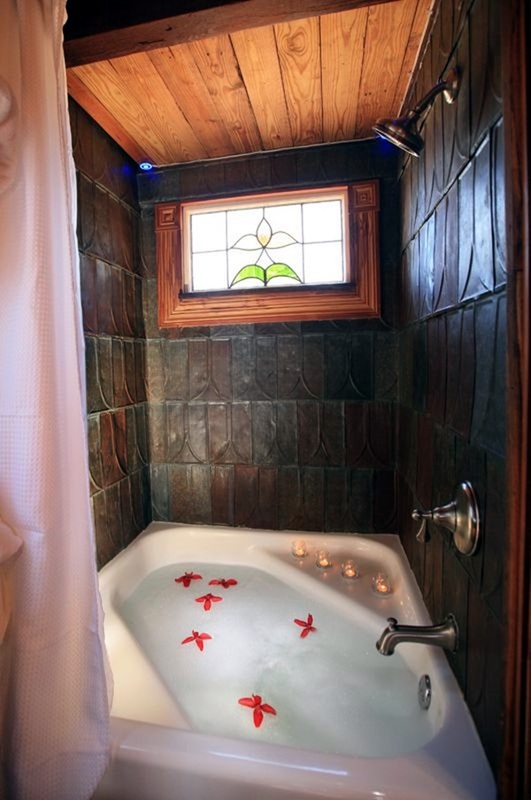 For a heady feeling that makes you feel confident, you can go with rose. 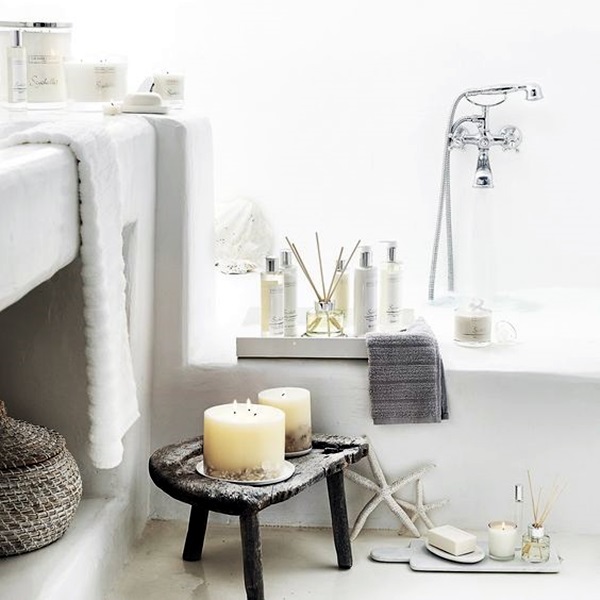 The thing is fragrance and the way it can make you feel is something of a personal choice but you could do well to go with these general guidelines if you are not too sure how to go about it.